As for recommendations, the smaller creatures from the packs like Peteinosaurus or maybe even the tuatara would be great as we could make them roughly life sized. Whoah, that's really excellent. Great work! My recommendation would be to make a diplodocus of the WWD series, it is an iconic sauropod from my paleontological point of view. 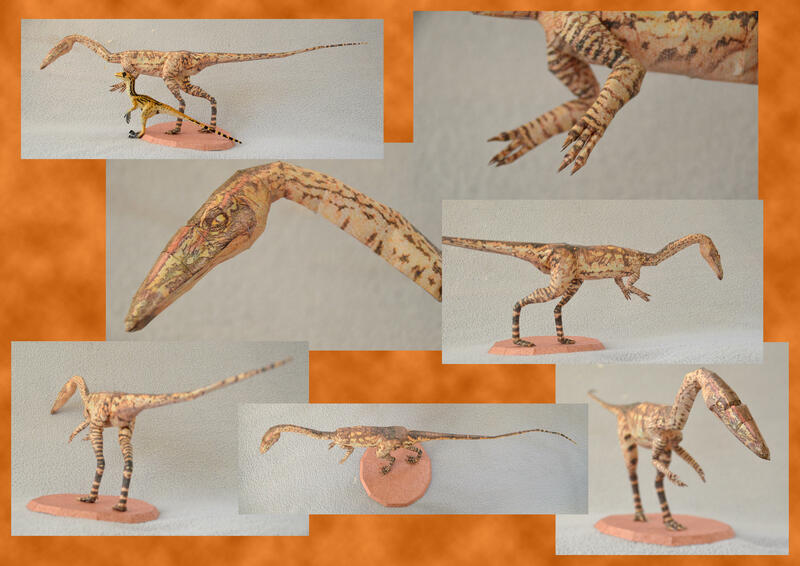 On the other hand the coelophysis recreated in paper of the series of WWD is great although I would like that it had the jaw opened so that it showed its small teeth and its language. I congratulate you for your thought and welcome to the forum.